Nickel and palladium producer Norilsk Nickel (Nornickel) has terminated an agreement to sell its African assets to Botswana's state-run BCL Group, the Russian company said in a statement. 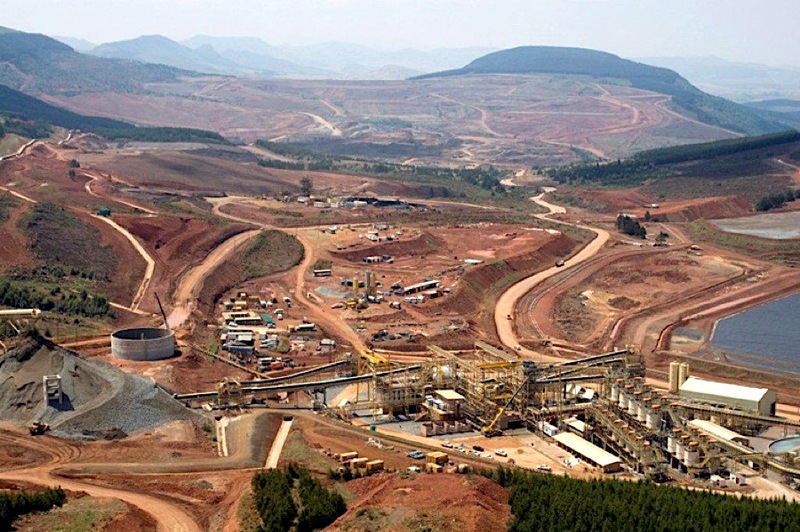 BCL was expected to buy a 50% stake in Nkomati Nickel mine from Nornickel but it pulled out of the 3 billion pula ($281 million) deal about two years ago due to a lack of funds, prompting the Russian firm to file a legal claim. "Nornickel's termination of the agreement means that it will no longer be requiring the BCL Group to purchase Nornickel's interest in the Nkomati joint venture. Instead, Nornickel will continue to seek damages from BCL…," the Russian mining giant said in a statement. Nornickel vies with Brazil's Vale to be the world's largest nickel producer. It is also the world's top palladium producer. The termination of the agreement will also enable Nornickel to pursue its own strategy for the African assets, it added, without providing further details. (Reporting by Polina Nikolskaya and Polina Devitt; editing by Kirsten Donovan).